Southern Tier Solar Works (STSW) is the flagship program of the Binghamton Regional Sustainability Coalition (BRSC). 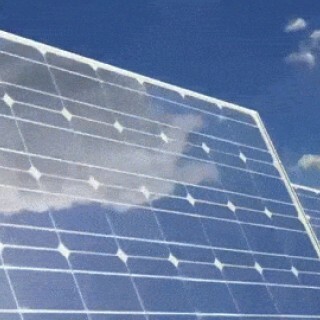 We are a non-profit clean energy development organization. We have been a grant funded non-profit that adheres to a competitive RFQ/RFP installer selection process each year as part of a "solarize campaign." We provide two primary functions to the industry; as a marketing function, we serve as a broad-spectrum education and outreach firm, holding informational sessions, workshops, and tabling events where we teach communities, businesses, and municipalities about photovoltaic systems, market performance, as well as connect them to solar incentives. This campaign hopes to provide funding for future clean energy development. Our goal is based on the gap between capital and fiscal year 2018's operational expenses. To date, we have accomplished putting nearly 1 megawatt of solar on the grid in upstate NY, provided 4 full-time positions, hosted over 100 interns, most of whom have gone on to clean energy professions or clean energy higher ed, and as our primary function, have turned thousands of upstate NYers into educated solar consumers. Non-profit Clean Energy Development in Upstate NY Needs Your Help. Why We Need Your Help! With our current grant ending in the beginning of 2018, and the amount and frequency of non-profit clean energy grants drastically reducing in the last few years, organizations such as ours are forced to look to philanthropic investors and crowd-sourced funding to continue operating. 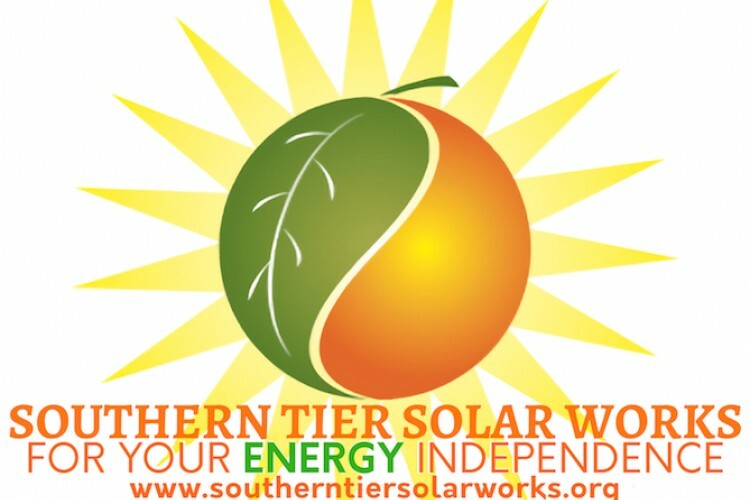 Southern Tier Solar Works, the flagship program of the Binghamton Regional Sustainability Coalition, operates in an extremely difficult market. Upstate NY is privileged to have very low utility rates in comparison to Southern NY. We are proud to have developed nearly 1 megawatt of solar projects for residential and commercial in just the last 2 and a half years, and we want to continue doing the work we do, the work we love, and believe in! The solar industry, the clean energy industry in general, creates jobs, boosts the economy, and strengthens the power grid. As a non-profit we are proud to be the "white hats" of the solar industry, identifying realistic opportunities, dispelling misconceptions, and educating consumers to make the right choice, even if it means talking someone out out going solar! Please consider funding our future, so we can continue building a cleaner, greener, future for you.